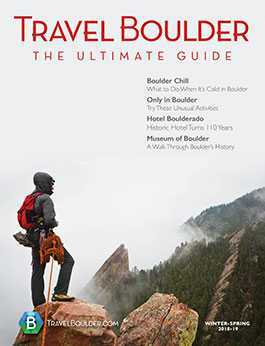 The Colorado Chautauqua National Historic Landmark sets itself apart from other Boulder, Colorado destinations as an oasis of respite, rejuvenation and enlightenment – offering inspired views of the Flatirons, front door access to Boulder’s famous hiking trails, onsite cultural programming, tranquil accommodations and soul-nourishing cuisine at the Dining Hall. Choose from Missions House Lodge, Columbine Lodge and 58 cottages. All accommodations are smoke-free.